The Best Storage Options in Texas ! With four storage facilities across the Houston, TX metro area, you’re sure to find the storage rental option that you’re looking for. We have a unit for you! 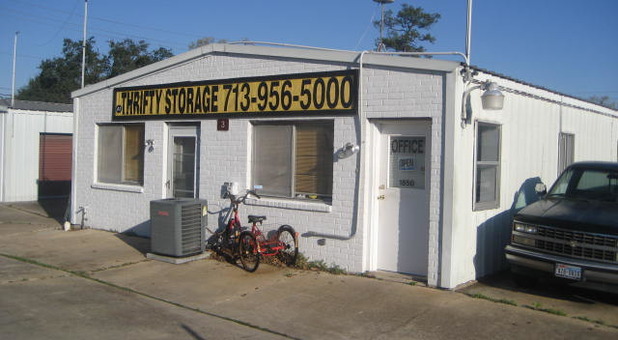 If you live in near Houston TX, there’s sure to be a Happy Self Storage location that’s convenient for you. We offer amenities that make your storage experience easy, stress-free, and yes, even happy! We urge you to call one of our facilities today and see what we can do to help you make extra space at home, clear your driveway of that cumbersome boat or RV, or provide a place for you to store some items while you move or remodel your home. Give us a call today! Happy Self Storage is fully committed to providing our customers with the best possible customer service. Whether you have questions about our facilities or need tips on the best way to package and move your belongings, we’re always eager to assist you. All four of our facilities offer features and amenities that make your storage experience simple. If you’re storing boxes, furniture, or even a vehicle, we have an option that can accommodate your needs. We’d love to show you what we can do to solve your storage problems!